A Mobile Journalist or MOJO is a freelance or staff reporter that normally uses portable devices such as smartphones, tablets, digital cameras or laptops for gathering, shooting, live broadcasting, editing or sharing news. 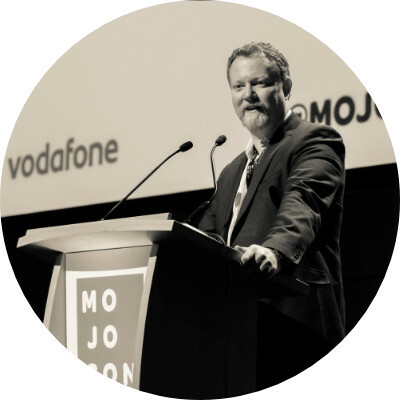 News can be sent to the newsroom or can be shared directly on social media by the Mojo. 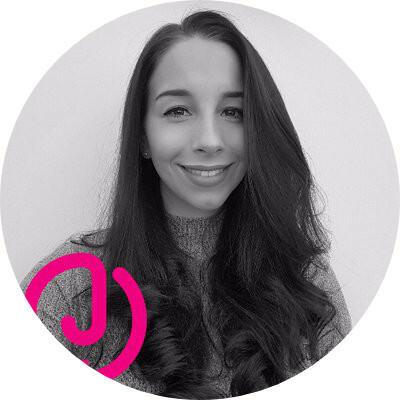 "Mobile Journalism is about empowering the individual storyteller to use whatever consumer technology they have available to them to make the best possible visual story that they can. I would like to think that Mobile Journalism definition can be extended to other mobile devices beyond smartphones, like DSLR cameras, laptops, GoPros… "
1925 - THE PRINTED PRESS AND THE LEICA: The history of mobile journalism could not be explained without going back to the release of the first Leica in 1925. 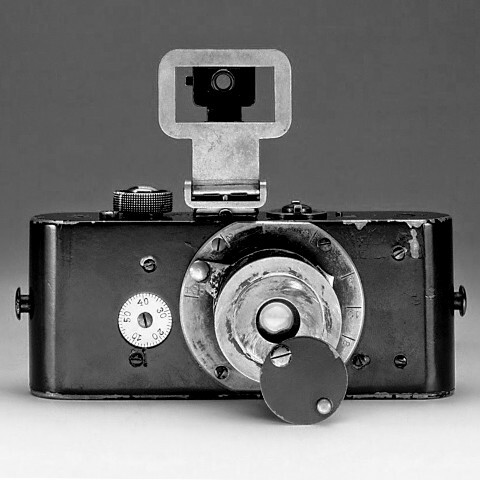 The small 35 mm camera designed in 1913 by Oskar Barnack at the workshops of the German company Leitz, was not only a great technological innovation, but also represented an authentic conceptual revolution that would change 20th-century photojournalism. The Leica 1 gave photographers and reporters freedom of movement, enabling them to leave their heavy equipment in the studio and go outside. They could focus on capturing moments, on the action, on telling visual stories. As an example, the work of photojournalists like Robert Capa or Henri Cartier-Bresson and the founding of the Magnum agency in 1947 would never have been possible without their small Leicas. 1953 - THE TV AND THE "WALKIE-LOOKIE": By the late 1930s, after the first broadcasting tests, it was not difficult to suspect that television would completely change the way we would be informed. However, recording equipment was large and heavy and could only be used inside studios and on sets. At best, it could be transported in large trucks to cover very special events such as the coronation of Queen Elizabeth II in 1953, undoubtedly a key milestone in the history of the BBC. 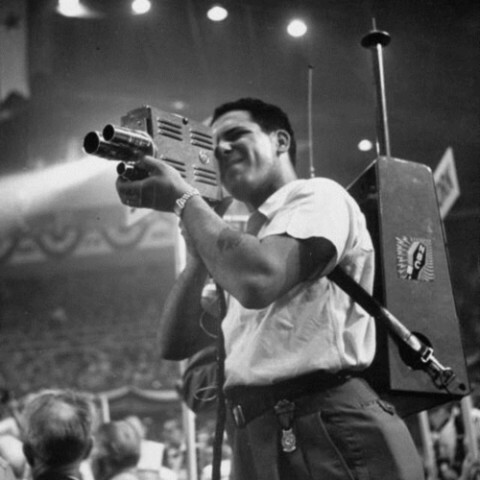 But it was not until the appearance of the Walkie-Lookie from RCA - the first truly portable camera - that reporters could go out and move among the people. Only then could the world experience in first person and without leaving their couches what was going on out there, although yes, still in black and white. 2007 - THE INTERNET AND THE IPHONE: During the 1990s, the Internet began to amass a tremendous amount of information and soon became the place where everyone went to find out what was going on in the world. However, updating the content was not an immediate task or one that was accessible to just anyone. 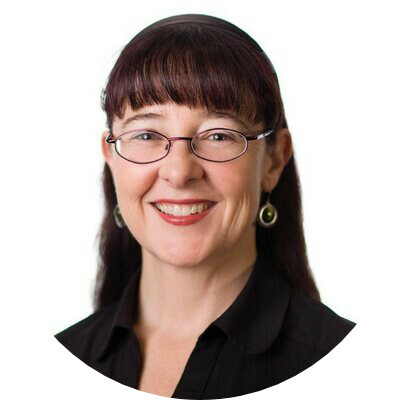 The following decade was key, with the arrival of Web 2.0 facilitating user interaction, blogs popped up and social media networks were born, but everything continued to be done from a desktop computer in the office. 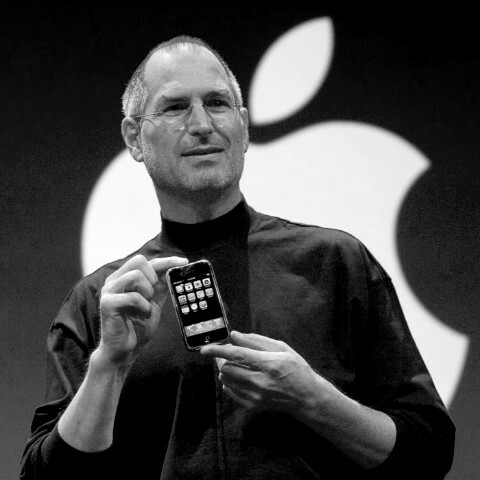 In 2007 the release of the iPhone changed everything. 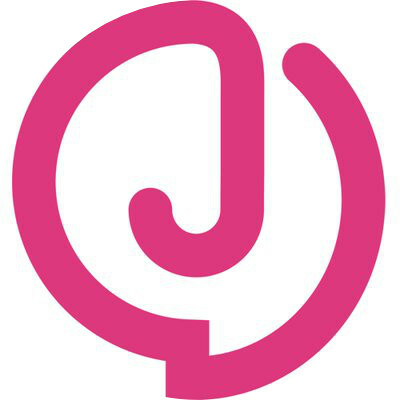 It changed the way we communicate, listen to music, get informed... but it especially changed the way all of humanity started to create and share content in an easy, fast, and global way. 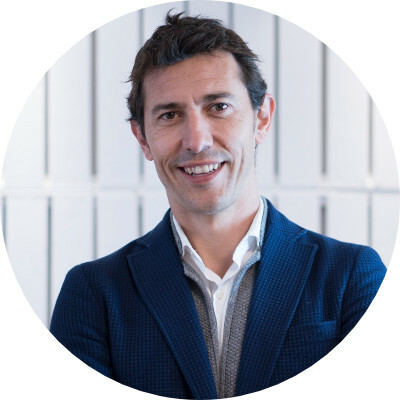 Just as with the first Leica, journalists immediately saw the opportunity and started using their smartphones to completely change the way they created and shared stories in the new digital society. You probably already know how to use the video-camera on your smartphone and if you are a journalist, you probably also know how to tell a compelling story. 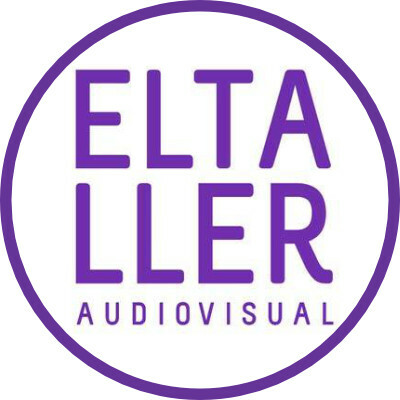 Smartphones have broken most of the technological barriers that used to exist between your stories and your audience and have turned video production into something that anyone can do with only a few hours of training and some practice. 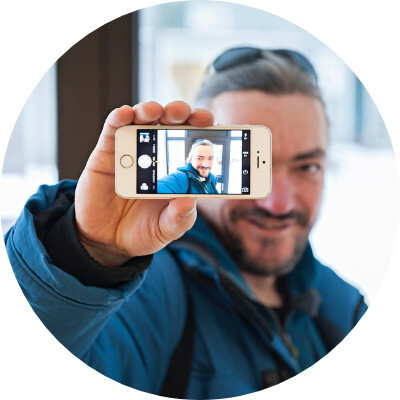 PETER KERESZTES LEARNS MOJO IN 4 DAYS: Peter’s Keresztes is a journalist from TVR Timisoara, Romania. 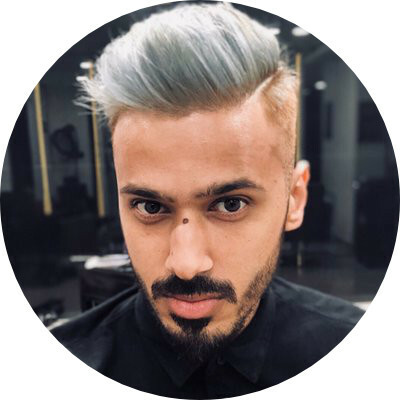 He was trained during 4 days on how to film and edit on his smartphone during Mojo Challenge 2015, a competition organized by CIRCOM and MTVA where journalists from across Europe compete for excellence in mobile storytelling. At the end of the week, each participant finds, shoots, edits and publishes a story. 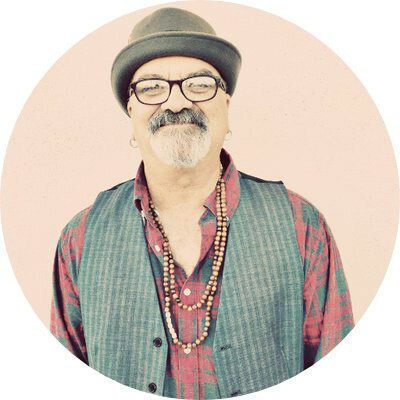 Peter's first video "Homeless Baths" is a clear example of how you can learn the art of Mobile Journalism in only a few days. Watch the video and judge by yourself. Be the first to broadcast a breaking news or event. Other media will have to arrange a full broadcast crew, make sure all the equipment is available, get there and set up everything on arrival before going live. A MoJo only needs to pick his backpack, get there and start broadcasting. Mobile Journalists can go unnoticed thanks to their small equipment. Smartphones are not perceived as press cameras so you will be able to shoot stories in places where standard video journalists would never dare to go. REPORTING FROM SYRIA: An Al Jazeera journalist who was forced to remain anonymous for security reasons shot with his smartphone an unusual but compelling first-person documentary of a country in turmoil and a revolution in progress. “Because carrying a camera would be risky, I took my cell phone with me as I moved around the country”. The undercover reporter states in the documentary that with an iPhone, he was able to film unobtrusively and get into places that would have been impossible with a big TV camera. Having a light and small equipment that fits in a small messenger bag is a great advantage for getting closer to some stories. Big cameras with extra lightning and sound equipment are simply too big to get into some places. No matter if it is a conference hall, a plane or a cave, pick up your mobile gear and tell the story to your audience. Leonor Suarez is the Editor in Chief at Asturias´ public Radio and TV. Winner of the Thomson Foundation Mobile Journalism Awards in 2016, she was the first reporter to film inside the caves of Pozu’l Fresno in Spain. "Now we can share these amazing images with the world", Leonor said. 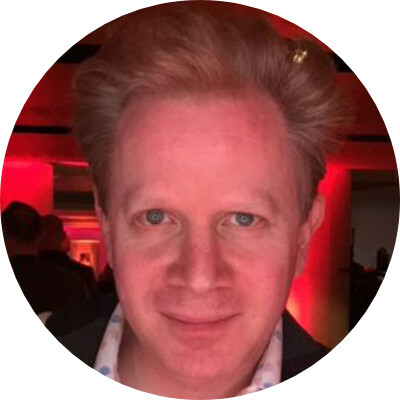 "Filming with a smartphone is easier, lighter and allows me introduce the camera in places where a traditional equipment would never arrive". People are less intimidated when being interviewed with a phone than with a big camera. It is much more discreet, less intrusive and more familiar, so people just tend to be far more sincere and more open as a result. Break barriers between your audience and the story by going mobile. 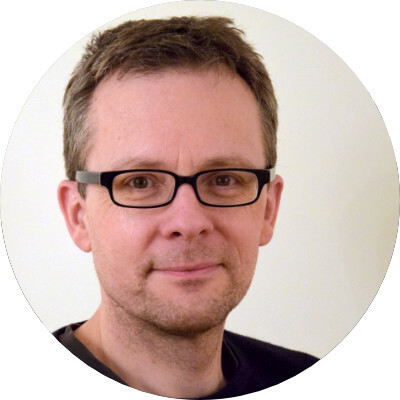 THE INTERESTING STUDY OF PANU KARHUNEN: In his research "Closer to the Story? Accessibility and mobile journalism", Finnish news editor for ISTV, Panu Karhunen, tries to find out how mobile journalism affects accessibility. As part of his investigation, Karhunen approaches 200 people at a commercial center with a basic MoJo equipment and 200 more adding a conventional TV camera. Guess which setup got more responses? Watch the video and learn how mobile journalism can lead you to a more genuine and intimate journalism. Mobile Journalism can help you or your organization save costs. Not only at the moment of buying new equipment, but also when training personnel or maintaining your gear. 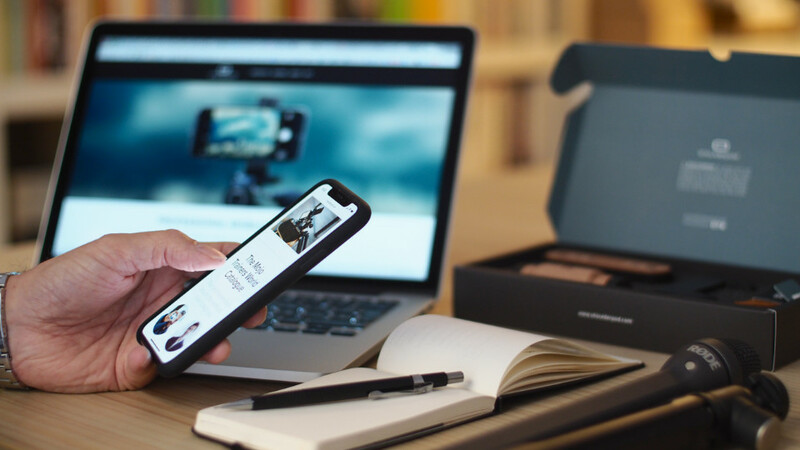 One of the reasons why mobile journalism is growing so fast is thanks to its impact on the bottom line for freelance journos, medium production companies or large broadcasting corporations. THE STORY OF FALKLAND ISLANDS TV: Born in 2011 with a tight budget, the small national broadcast media, Falkland Islands Television, bets on using Mobile equipment to allow reporters produce more efficient and fast content both for TV and social media. 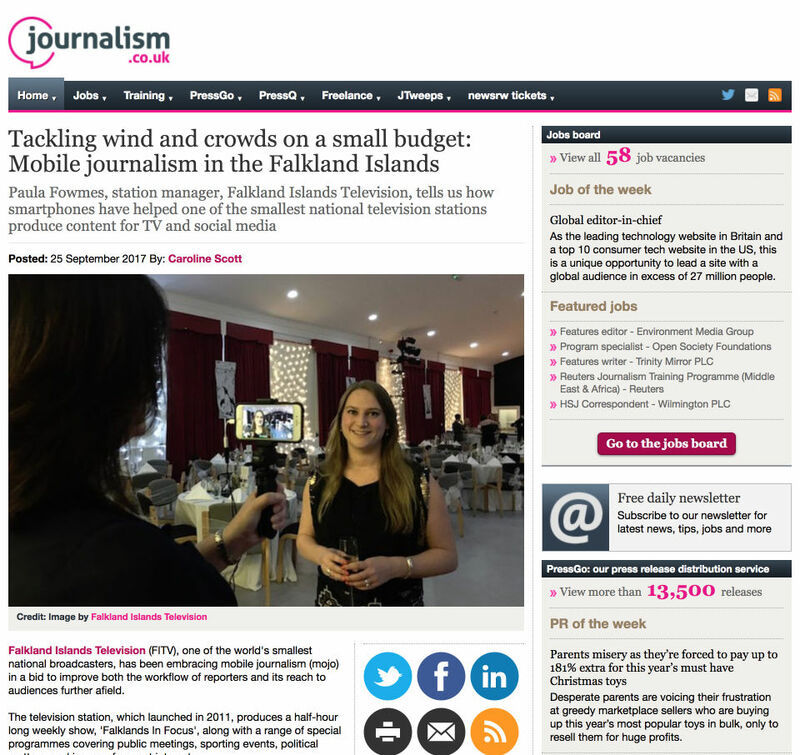 Read the full story on this article written by Caroline Scott for Journalism.co.uk: “Tackling wind and crowds on a small budget: Mobile journalism in the Falkland Islands” and learn how you can save costs by moving into Mobile Journalism. 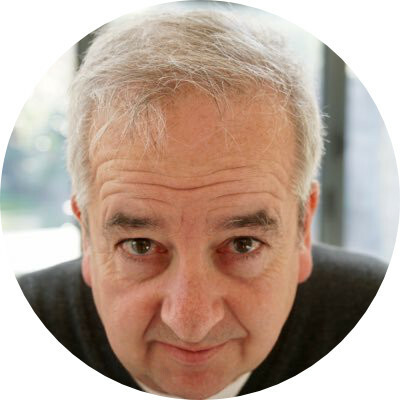 "Shrinking budgets and growing demands - that's the contradictory conundrum facing many news organisations globally, not just the BBC. But we're trying to tackle this challenge by getting our staff to understand how to get the best out of the "newsroom in their pocket" - their smartphone. Whenever possible, we'll still send news crews to cover stories using broadcast cameras but we can't cover as many stories as we'd like, nor can we get to those stories as quickly as we'd like. 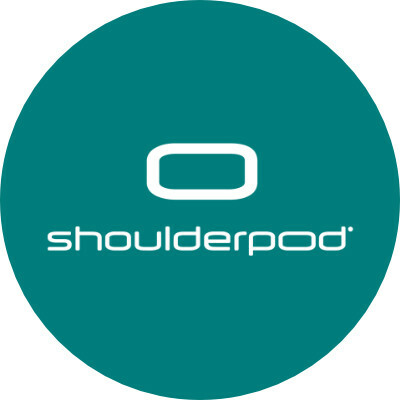 That's where the smartphone comes in. Used properly - keeping it steady, thinking about sound, light, and framing - this one device means we have the equivalent of thousands of news crews deployed all over the world, ready to spring into action once the big story breaks". 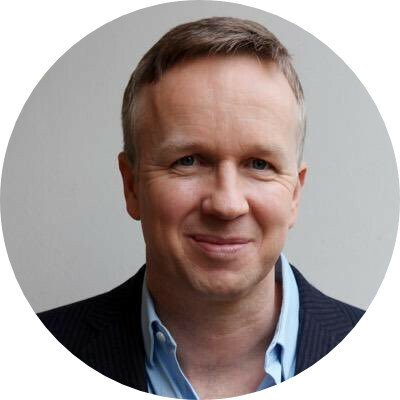 "The BBC has also developed its own app, called PNG (Portable News Gathering) which can record, edit and send videos, audio and photos straight into our newsroom production systems. If journalists only use a smartphone to make phone calls and send text messages, they should have their devices replaced with a phone from 1995 that can only make phone calls and send texts. Mobile journalism is the biggest revolution in news in decades and it's time everyone jumped on board". Tripod: Get a full-size tripod for shooting interviews, B-roll clips or pieces-to-camera. Make sure it's compact and light! Power bank: Shooting video will drain your phone's battery so make sure you have a good power-bank always with you. Rig: Find the best rig for you making sure it’s comfortable, robust and holds all your equipment together. Cables and connectors: From charging cables to mic adapters and other dongles, prepare a little bag and keep it tidy. 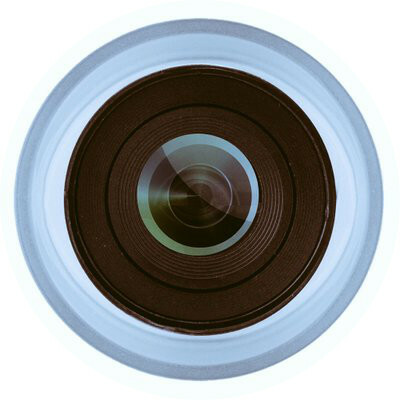 Apps: Keep it simple but download at least a pro filming app and a video editor. The good ones are not always free! 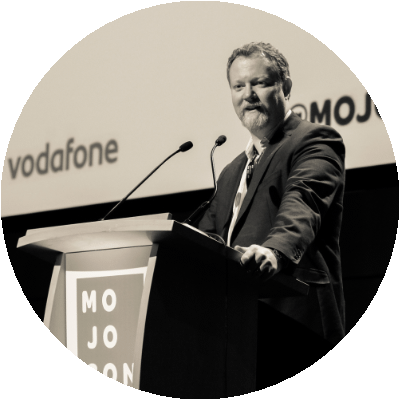 Training: If you are medium or large organization, make sure to hire a good mojo trainer. You'll save time and money! 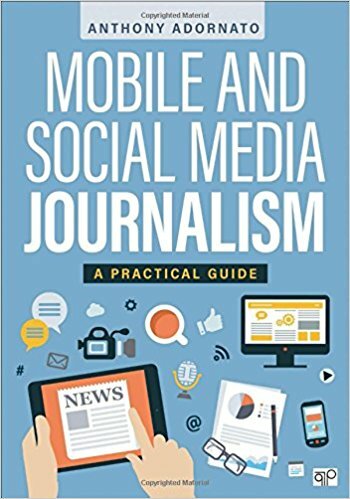 Moving into Mobile Journalism might not be hard, but it requires some basic knowledge before you start. Of course you can learn by yourself and make one by one all the little mistakes, but if you want to save time and money, ... believe us, find a good Mojo trainer. The ultimate, hands-on guide how to tell your story with your smartphone. 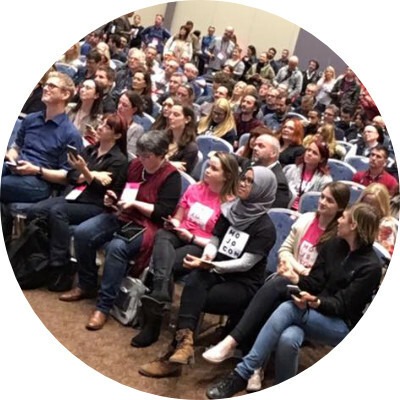 For journalists, journalism trainers, teachers and students, for influencers, public relations professionals and everyone who wants to empower himself with professional storytelling knowledge. 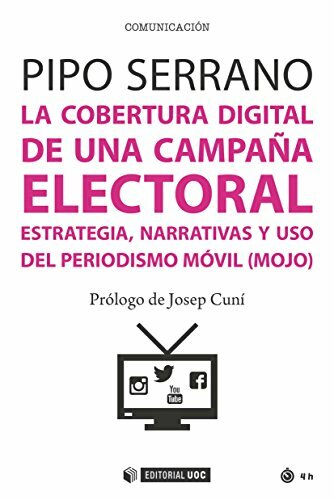 The book aims at radio, TV and multimedia journalists working for classic media outlets as well as social media and other online platforms - as freelancers or staff reporters and editors. 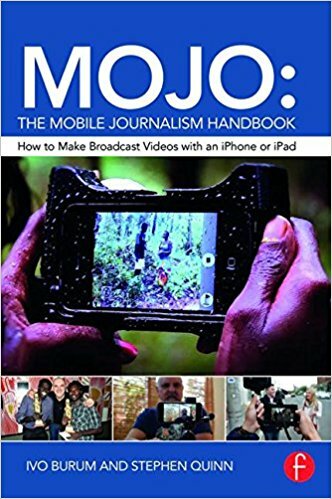 MOJO: The Mobile Journalism Handbook is the first book devoted specifically to training citizens, journalism students and media professionals to produce professional-quality videos with only a mobile device. As journalism becomes increasingly competitive, students and emerging professionals need a broader skillset to make themselves more employable, whether as mainstream or entrepreneurial journalists. 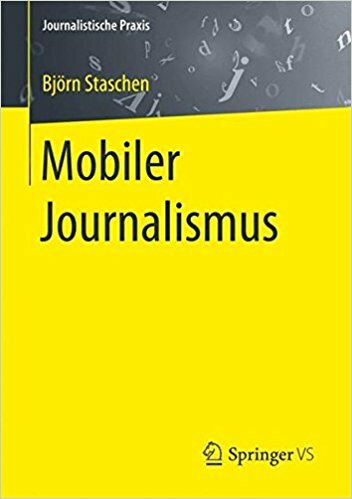 This book by Dr. Ivo Burum and Dr. Stephen Quinn, world experts in mobile journalism, provides comprehensive coverage of all the skills and practices needed to be a mobile journalist. This interactive book is for mobile storytellers, journalists, NGOs, communications officers, teachers, content marketers, and media students who use smartphones to create visual stories that communicate ideas, share experiences and explain their world. 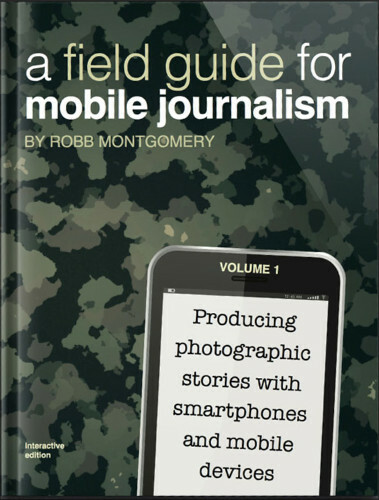 The volume offers an introduction to the possibilities of "mobile journalism" and takes a look at the journalistic craft 2.0. It shows what technology is needed and what experiences journalists have gained. There are tips and tricks for daily work. 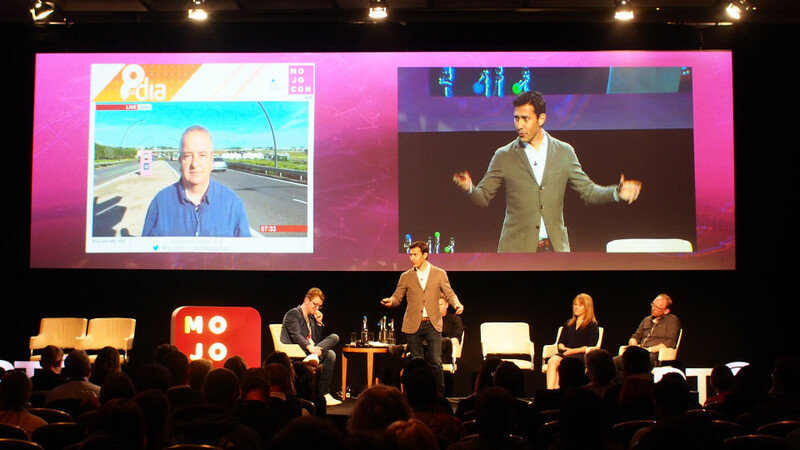 Is “Mobile Journalism” made for TV?